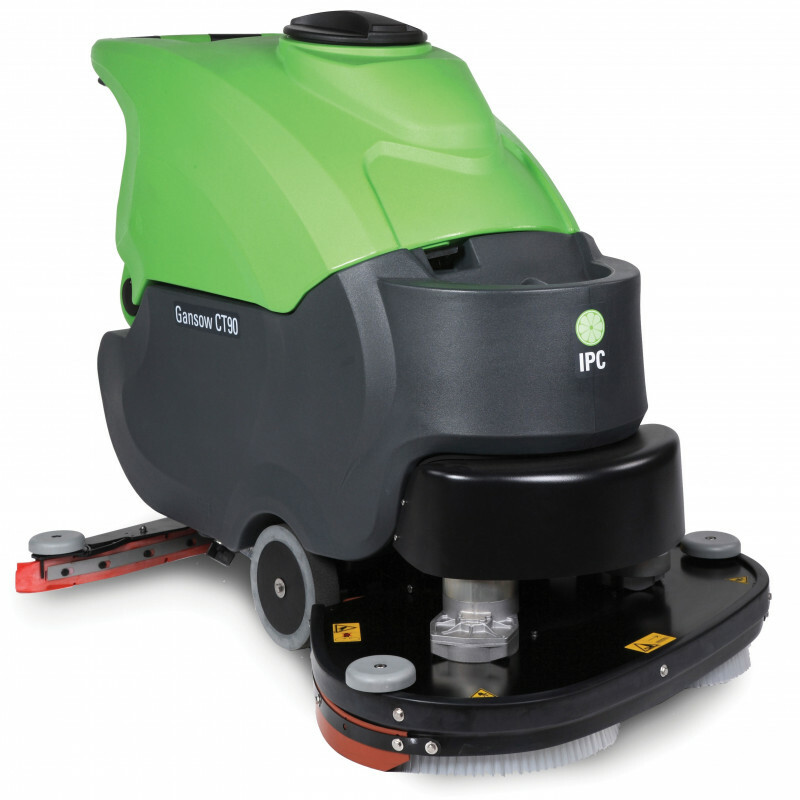 The unique "Central Weight System" that this IPC Eagle scrubber uses makes it the most maneuverable large area automatic floor scrubber on the market. Add in the battery run time (4 hours) and the solution capacity (24 gallons), and this machine becomes one of the the most productive automatic floor scrubbers that we have to offer. The 32 inch scrubber utilizes a unique self-leveling brush head designed to automatically adjust to provide excellent results on the most uneven surfaces. Couple this with its proprietary "ultra dry" squeegee system and there is no other scrubber in the world that will provide the scrubbing and drying performance of this unit. Durability was the main thought when this IPC Eagle large area floor scrubbing machine was designed. IPC Eagle wanted you to buy 1 machine and have it last. 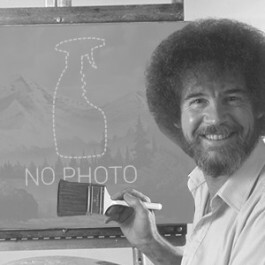 That's why they built it with a unique anti-foam system to protect the vacuum, floating head design to absorb impact and vibration, and a high density polyethylene construction to eliminate cracks, dents, and overall damages. It comes standard with two 16" brushes, and four 6V 240Ah batteries. More powerful batteries, and a pad driver can be substituted in if need be. Give us a call to personalize your machine today. For additional cleaning options, please feel free to take a look at our available floor stripping pads and cleaning chemicals. For something with a similar storage capacity, but with a smaller scrubbing width, and a more economical price tage, please take a look at our 24" industrial floor scrubber. 32 inch scrubber offers a max productivity rating of 31,000 ft²/hr. Anti foam system and shut off sensors protect the vacuum motors for extended life & reduced maintenance. Tiltable recovery tank allows for easy cleaning, as well as quick access to the battery compartment. Follow behind squeegee system picks up 100% of all solution laid down to leave floors dry. An industry leading warranty provides peace of mind for years and years of use. Customers who were interested in the IPC Eagle 32" Large Area Floor Scrubbing Machine were also interested in the following items. This is a review for the IPC Eagle 32" Large Area Floor Scrubbing Machine.